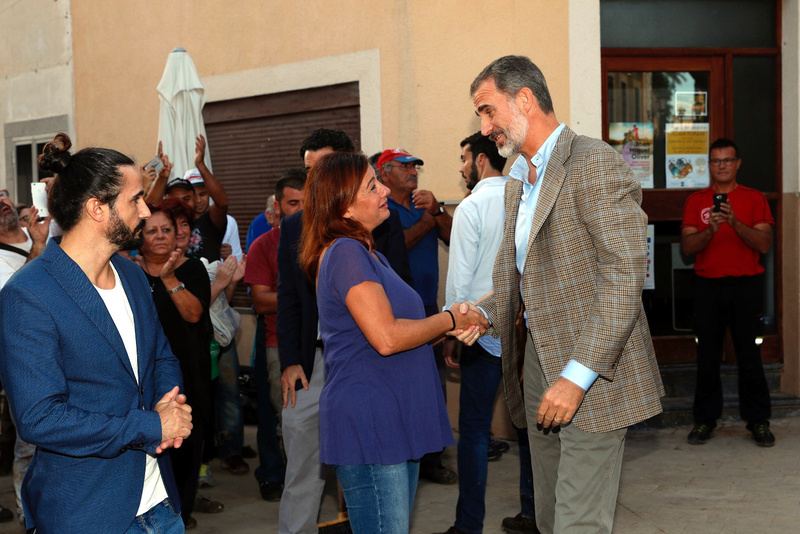 King Felipe and Queen Letizia visited Sant Llorenç in Mallorca where the heavy rain has caused sever flood and disturbed the ordinary life at grand level. 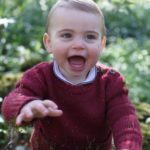 Upon arrival King and Queen were received by President of the Balearic Islands. So far 12 people have died due to the floods and 1 i still missing. 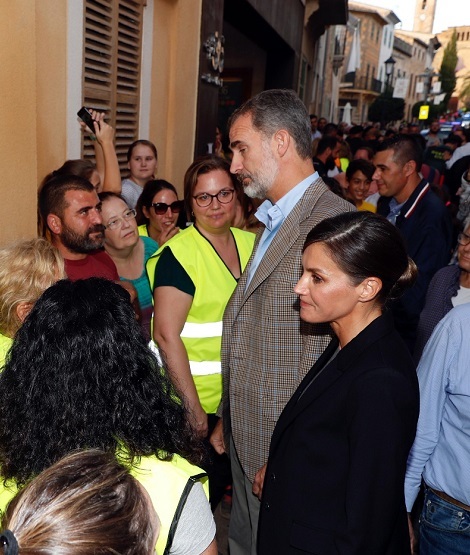 Felipe and Letizia visited the area and toured the streets affected by torrential rains where they could check the damage and access to several of the affected homes, mainly those located on Cardassar and Ordines streets. 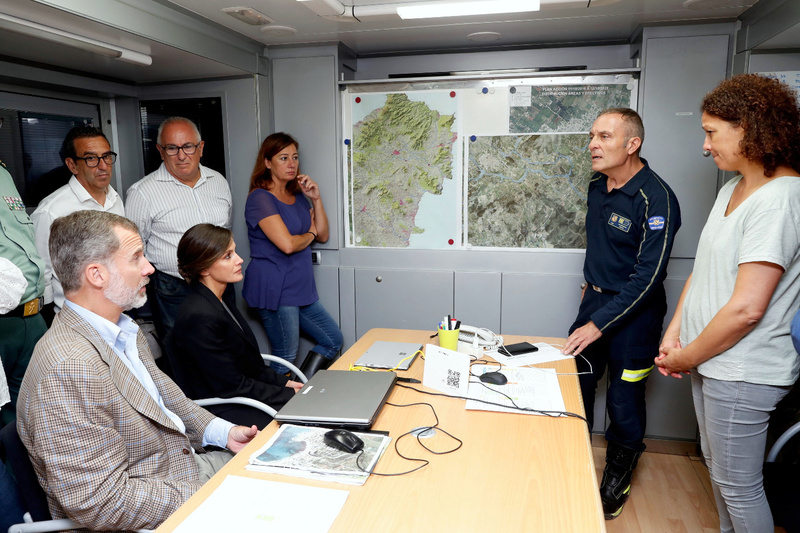 Later on they moved to the Operations Center where they were received by the authorities and representatives of the different bodies that have participated in the assistance work and received an explanation about the current situation and the different actions that have been carried out on the land. 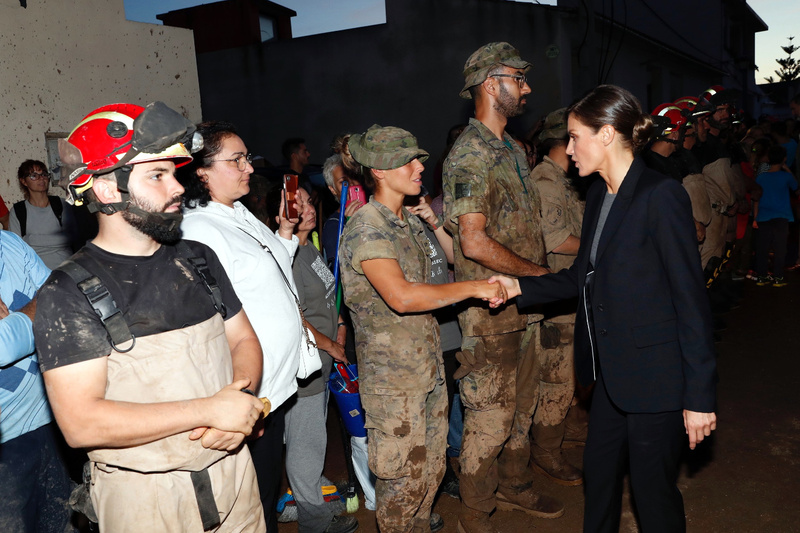 Around 1,300 volunteers arrived from different parts of Mallorca, as well as 669 professionals, among them some 200 members of the Military Emergency Unit (UME) and 55 Civil Guard personnel, participate in the rehabilitation tasks. 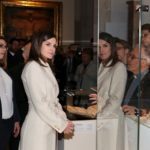 For the very sombre visit, Letizia chose a very sombre outfit of black and gray. 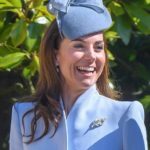 Due to the situation I believe its best not to go into the sartorial details. 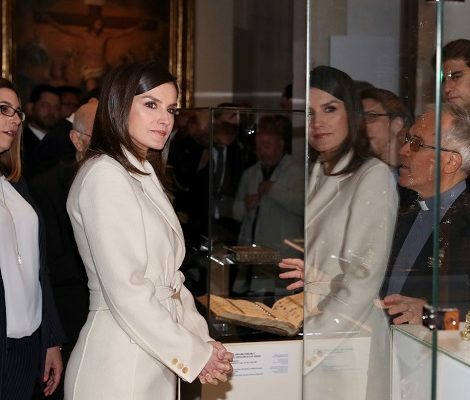 Next we will see Queen Letizia on Tuesday when she will be visiting city of Rome and then with Felipe in her hometown Oviedo for Princess of Asturias Awards.